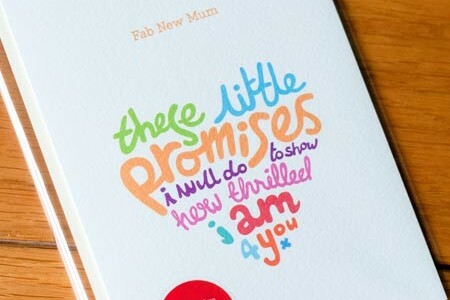 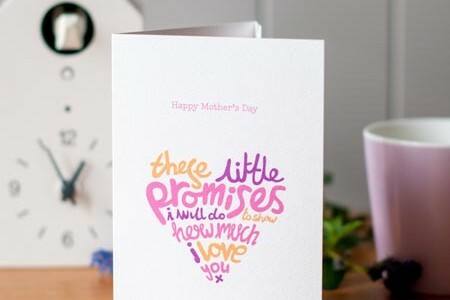 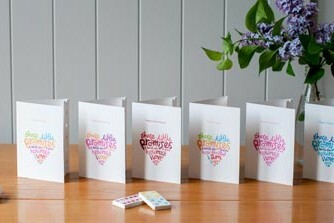 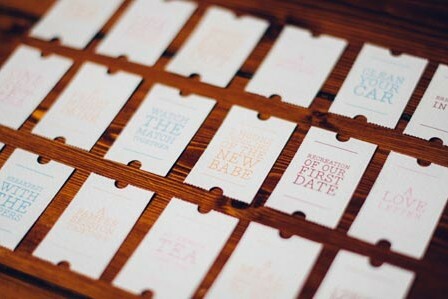 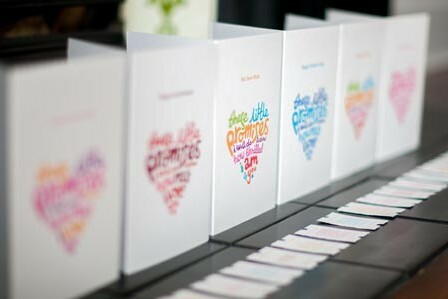 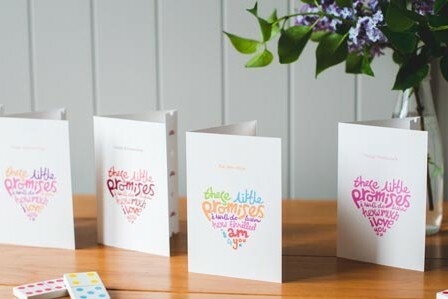 My Little Promises was created out of a desire to give something truly precious to a loved one on a special occasion. 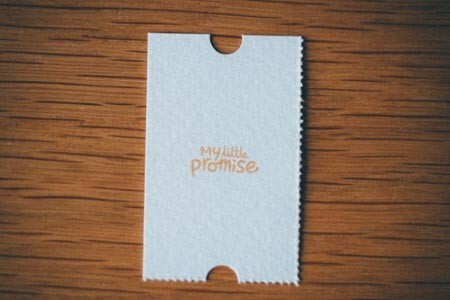 Something that requires spending time together that can be treasured long after physical gifts will be. 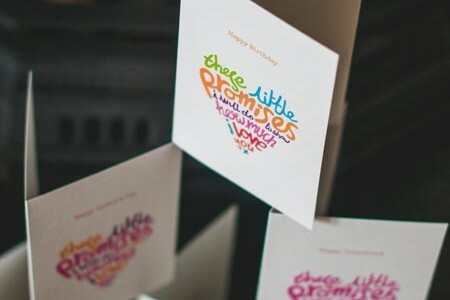 So, let someone know that you are thinking of them on their special day and that you have some thoughtful treats in mind.